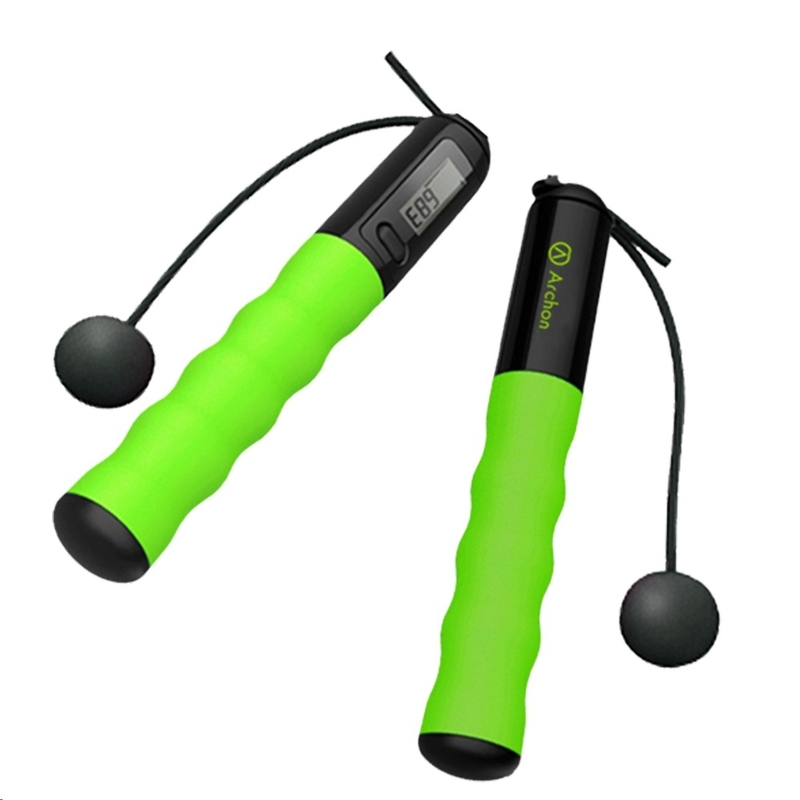 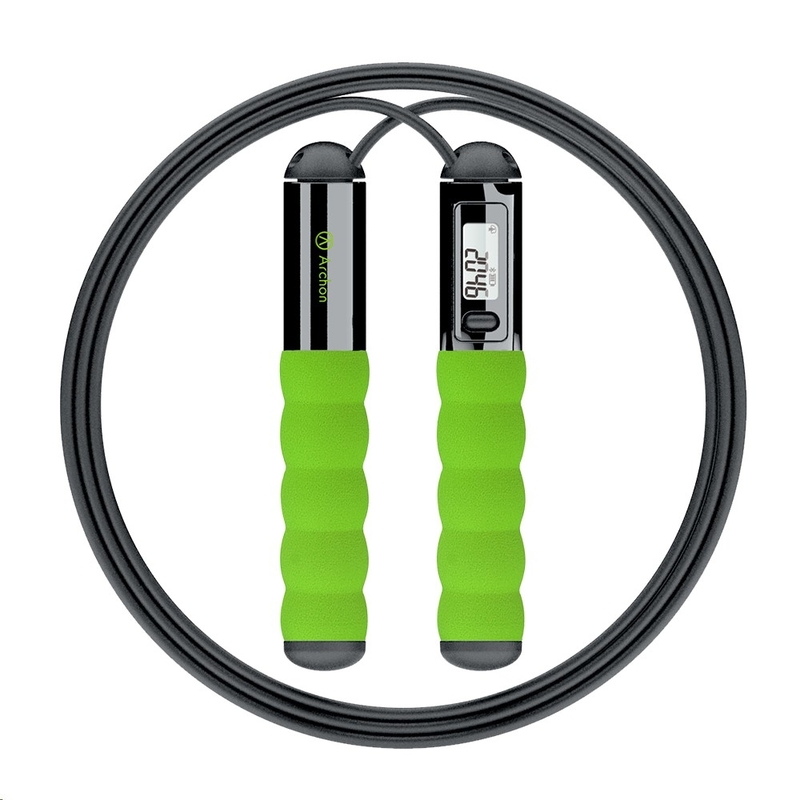 Archon Jump package comes with a long rope and a short rope with a digital ball for indoor or outdoor. 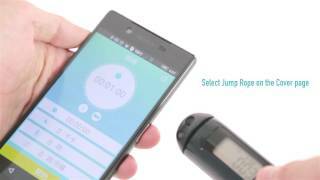 The jump data will be record on the phone app while working with the rope. 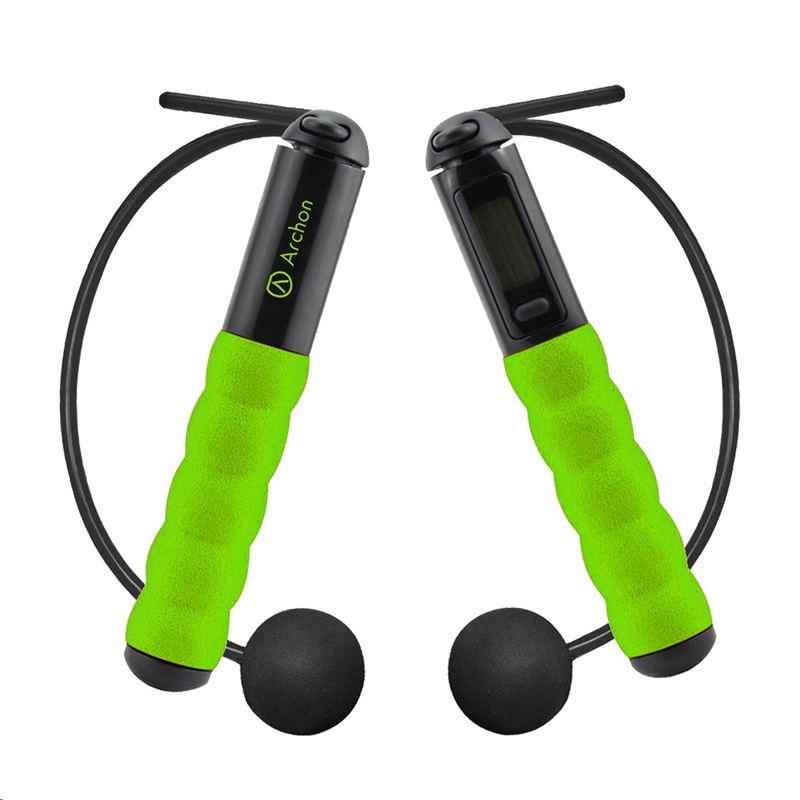 Real-time tracking - Display your skipping time, average speed and duration, calories burnt real time on Archon App. Keep Connected / Exercise Sharing - Use the Archon app to share workout activities and sent to friends and followers on any social channel.